Three fabulous Fall pieces I can cross off my list. I don't know about you, but I am very organized when it comes to what I "need" to have in my closet each season. I take an inventory of what I already own, and most importantly, what I'm missing. I prioritize and zone in on key items that will go with everything I have so that I don't waste money. I tend to splurge a bit on classics, and then save on trendy things. I wanted cognac colored boots last Fall, but never got around to purchasing any. At Nordstrom's Anniversary sale last month, I got my chance and for half the price they are now. When I went in to check out Banana Republic's Mad Men Collection, I left with a perfectly pleated skirt, cut for petites. The sophistication of it is gorgeous, and although I don't have the chance to wear such items to work, I plan on wearing it when I'm off the clock. 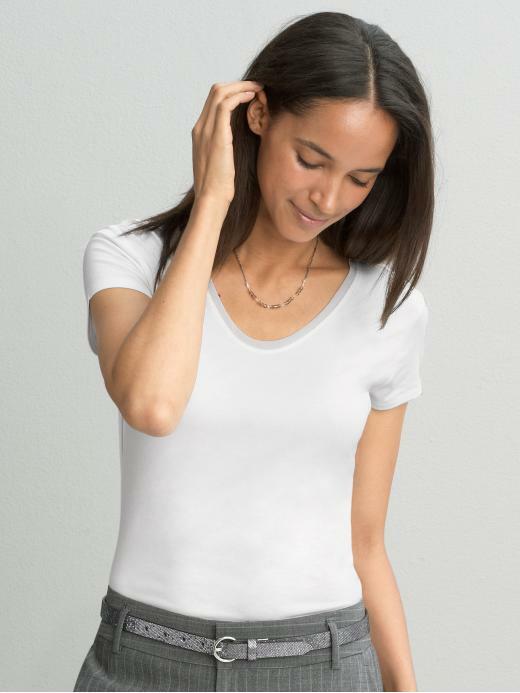 A great, super soft white tee will be wonderful with jeans and underneath blazers. 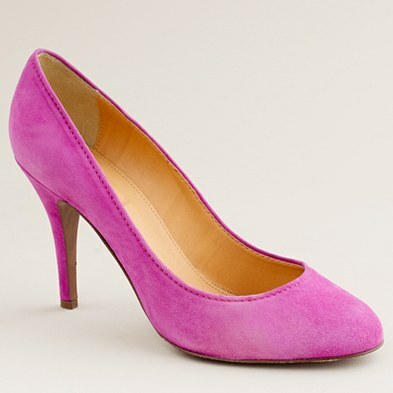 I don't buy shoes very often, so although these are pricey (for me anyway), they will be mine! great buys! i love the boots. xoxo jillian:: don't miss my fishs eddy dish giveaway! Oh I LOVE those shoes, such a beautiful color. Great buys, the skirt is so cute. love all your fall list picks!! the skirt is so cute. and love the boots! I love those boots, that could be exactly what I have been looking for! Thanks for sharing! You're so organized - planning what you need and buying with a purpose! I NEED to do that...I keep thinking "I want this...I need this" but end up just picking out the same type of things when I go to the mall. I do know that I want: tan flat boots and a bag in a similar shade....grey skinny jeans...hmmm, that's all I can think of for now. 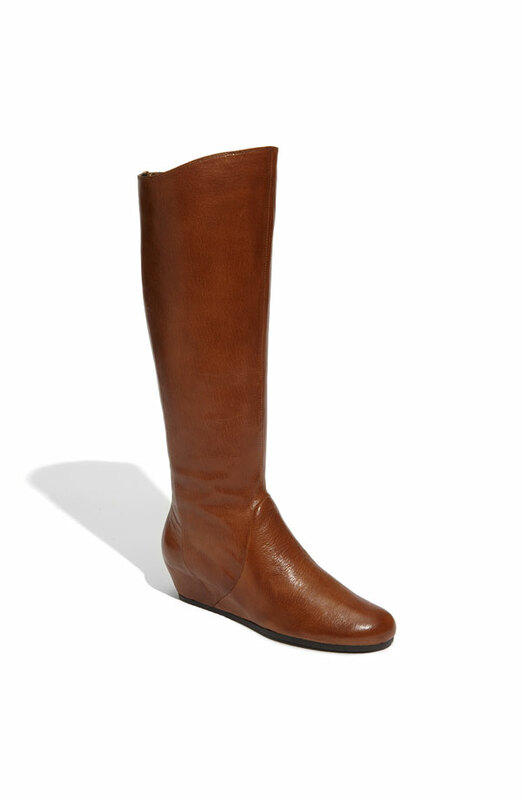 I splurged early on in the summer on cognac boots by loeffler randall since they sold out on me last year. I'm trying to make a list this year as well. I buy also on impulse so last year my fall wardrobe had a lot of holes in it that i now need to fill. Nina: I love those boots! They are so chic on you. I saw your list today and think it looks great! The boots are great. I have a pair like that and they need replacing. Thanks for sharing. I hope you girls find what you're looking for! I doubt you will have a problem. Happy Friday!